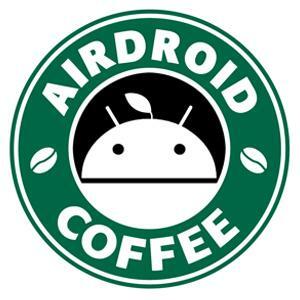 [New] AirDroid v3.1.3 Update, AirMirror Now Supports Samsung! We know it's a pity that when you want to try out something fantastic but only got a error message of "Not Supported Yet". Since the first release of AirMirror, we've received tons of feedback every day, which urged us to make AirMirror support more and more devices. We heard your voice, and kept improving AirMirror! We've tested AirMirror with Note 2, Note 3, S3, S4, S5 and AirMirror works well on these devices (S6 is not supported according to your feedback, we are working it now)! But please note that due to different ROMs, network environment, different Root managers and many other factors, some Samsung device may not be supported. 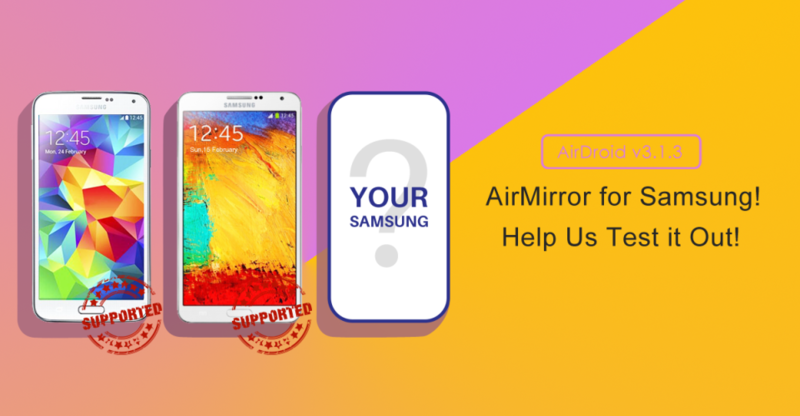 If you can't use AirMirror with your Samsung device, please tell us in this thread to help us improve it. 1. Added AirMirror support for most rooted Samsung devices. 2. Searching for other devices running AirDroid on the same network is much faster. 3. 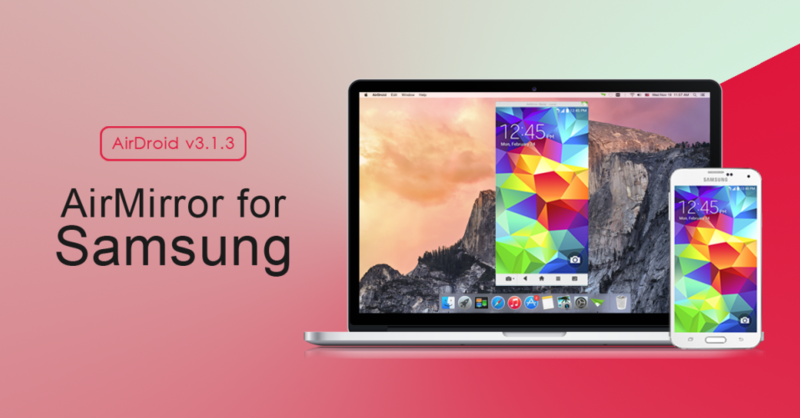 Booster is now compatible with Android M.
Re: [New] AirDroid v3.1.3 Update, AirMirror Now Supports Samsung! After not using Airdroid for a while, having the new option or Airmiror got me back on board. I installed in on my mac (OS X 10.10.3) today, and even though I understand it's in Beta (at least it says so), I have not been able to fully use it. I started it up 3 times so far and it crashed 3 times by just freezing and getting a loading mouse icon. I had to force close Airdroid entirely and restart it. I hope that the feature and overall program keeps improving because it is really really useful. In my installation I had an issue saying .NET Framework was missing. But, I have installed in my computer versions 4.5, 4.5.1, 4.5.2 and 4.6 RC! (then the installer downloaded version 3.5, but failed to install "The remote procedure call failed. Error code: 0x800706BE"). You should fix that! !